Have you ever been so tangled up in making things perfect that you just want to give up? Maybe you think to yourself, It's not going to turn out right, so I'd rather not waste my time on it, or Someone else already does it better than I'll ever be able do it. In Philippians 4:6, Paul writes, "Do not be anxious about anything..." But in today's world, it's hard to hold true to that promise in God's Word. We see violence, sickness, betrayal and evil in the world ... every day, multiple times a day. So how can we "not be anxious about anything"? 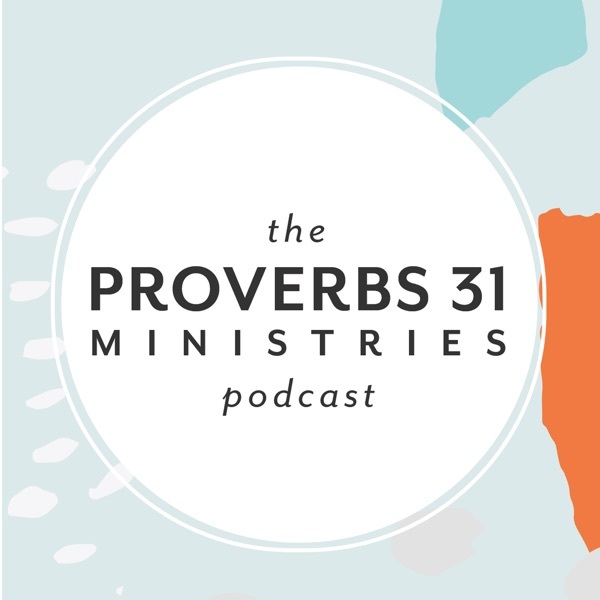 In the very first episode of the Proverbs 31 Ministries Podcast, Lysa TerKeurst shared that when seasons change, it means it's time to let something go. The thing we most often need to let go of is unforgiveness. Whether you've been hurt before, or you've inadvertently hurt someone else, this teaching on forgiveness will change the way you see yourself and others. After you listen to episode one of the Proverbs 31 Ministries Podcast, you'll learn that in order for the Lord to take you to a new season, you have to let go of unforgiveness.